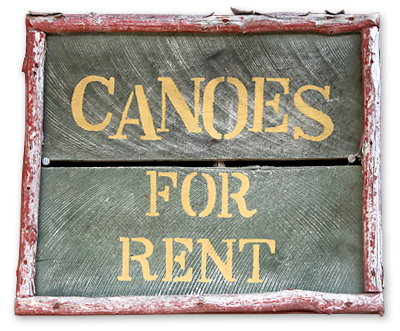 We offer rentals of Old Town Canoes and Kayaks and Pathfinder Three Person Canoes. When the clear majestic waters of the Allegheny River beckon you, Riverview Canoe is there to enhance your outdoor enjoyment. With seven different excursion trips available seven days a week on demand, the best quality equipment, and an extremely friendly, knowledgable staff, Riverview Canoe is the premier choice in outfitters for the Middle Allegheny River. From the historic town of Franklin, named after Benjamin Franklin, to the smallest city in America, Parker, they offer an exciting, educational, and fun-filled adventure for every skill level of canoeing or kayaking. Whether you are spending time alone, on an adventure with your family and friends, or planning a group outing, it is sure to be a lasting memory. Shuttle service is free with canoe rental.